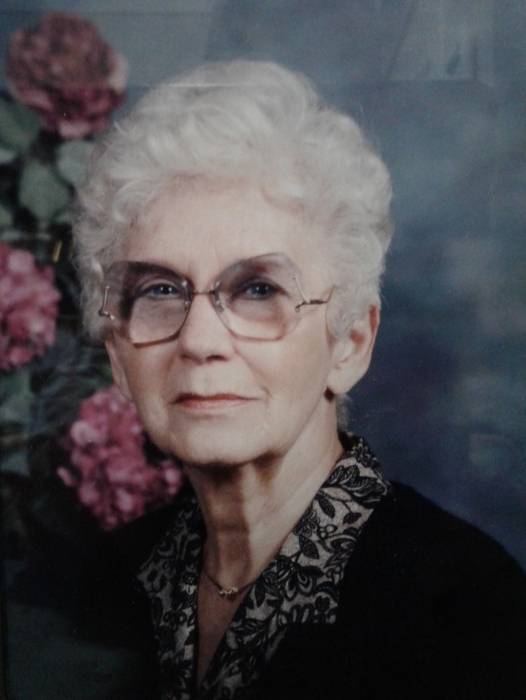 Poland: Ethel Kotheimer Ramage, 94, formerly of S. Cadillac Drive, Boardman, passed away Tuesday morning, April 9, 2019, at her home at The Inn at Poland Way with her family by her side. Ethel was born August 1, 1924, in Youngstown, the daughter of the late John and Veronica (Pitoniak) Kavinsky. She was a 1943 graduate of South High School. She was a member of St. Charles Borromeo Church, the Altar Rosary Society, the Mission Group and the bowling league. She enjoyed playing bridge and was a member of several bridge clubs. Ethel will be deeply missed by her four sons, Carl (Linda) Kotheimer of Hudson, John (Deborah) Kotheimer of Toccoa, Georgia, Kim (Laura) Kotheimer of Poland and Eric (Wendy) Kotheimer of Cape Carteret, North Carolina; her brother John (Barb) Kavinsky of San Antonio, Texas, her grandchildren, great grandchildren and nieces and nephews. She will be fondly remembered by her step-son, Atty. William C. H. (Caron Hutch) Ramage III. Besides her parents, Ethel was preceded in death by her husbands, Major Carl E. Kotheimer, a USAF pilot, who passed away unexpectedly in May of 1968 and William C.H. Ramage, Jr. who died in 1981, an infant daughter, Carol; two sisters, Kaye Byrnes and Jeanne Craft; and an infant grandson, Kyle. There will be a Mass of Christian Burial on Friday, April 12, 2019 at 11:00 a.m. at St. Charles Borromeo Church, 7345 Westview Drive in Boardman. Family and friends may call from 10:00 to 10:45 a.m. in the gathering space at the church. Ethel's family would like to express their gratitude to Hospice of the Valley and to the staff at The Inn at Poland Way for their exceptional kindness and compassionate care. In lieu of flowers, the family requests that material tributes take the form of contributions to Hospice of the Valley, 5190 Market Street, Boardman, Ohio 44512 or to St. Charles Borromeo Church, 7345 Westview Drive, Boardman, Ohio 44512 in memory of Ethel. Arrangements are being handled by Davis-Becker Funeral Home, 8536 Market Street in Boardman.